As well as 80 delicious recipes, you will find a meal-planning guide, help on freezing and storing food, a family budget planner and lots of ideas to get kids cooking. Learn how to use your leftovers, make savvy swaps and add more fruit and veg to your diet without spending extra time in the kitchen. 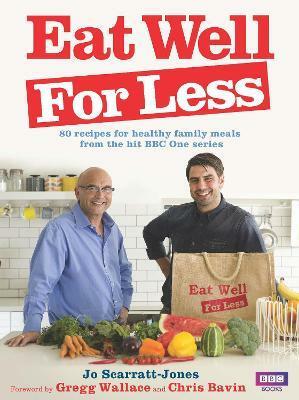 With tasty food, sample shopping lists and practical tips from Gregg, Chris and the experts from the hit BBC show, this is your essential guide to eating well for less.